WFCEI_World Federation of Cooperative Economic Integration. withDream (꿈을 함께하는 세상) "사회기부문화" 캠페인. 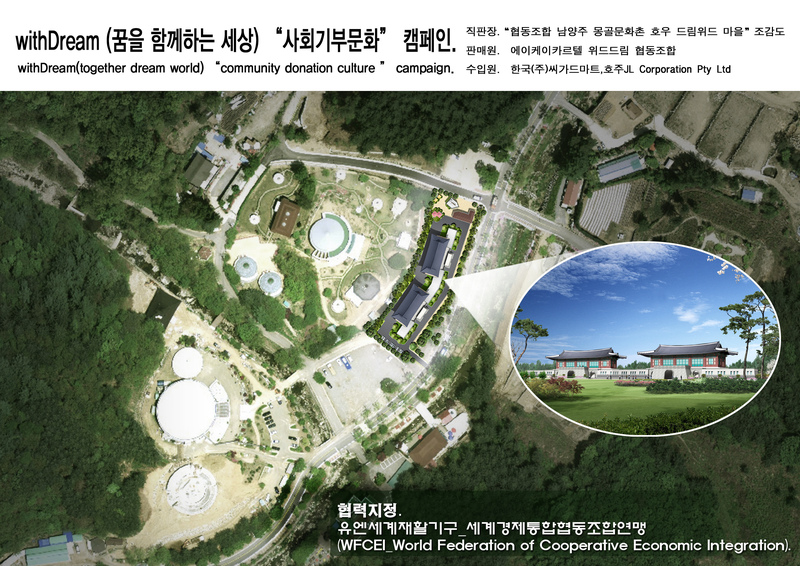 withDream (together dream world) "community donation culture" campaign. "withDream 협동조합" 순이익금 30%, withDream Bank System을 통해 공개되고 투명한 사회 환원, withDream 소외된 계층의 일자리 창출. 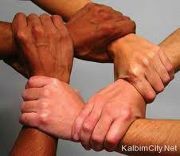 "withDream cooperative" amount of net income 30%, withDream Bank System through Open and transparent to society, withDream job creation underprivileged.